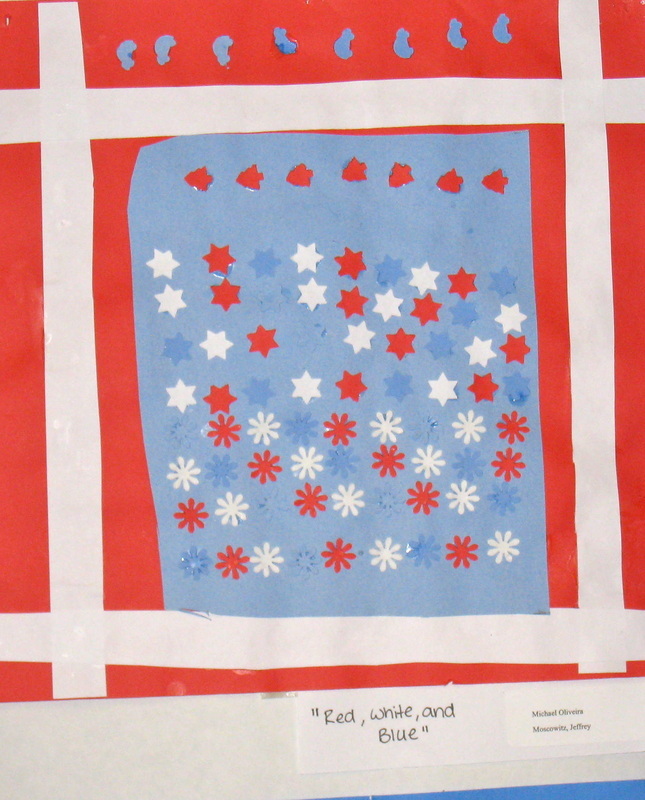 Johnson School students expressed their patriotism through a variety of materials and subjects. Different classes created these patriotic pictures in honor of Veteran’s Day. 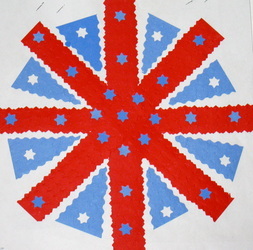 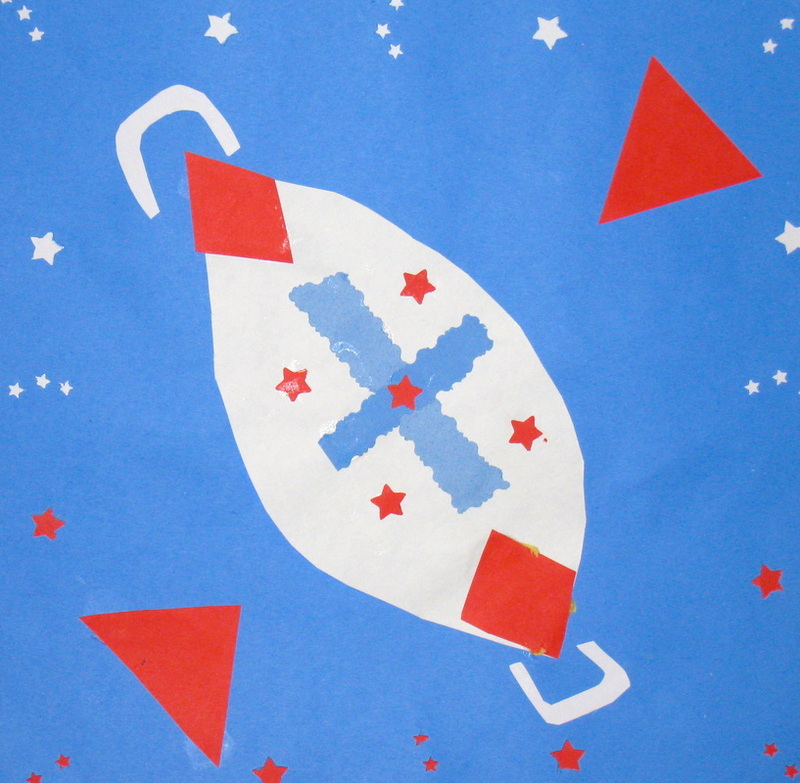 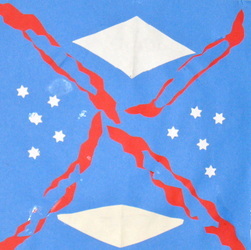 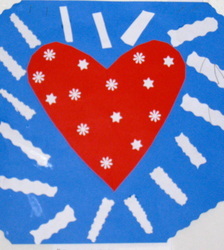 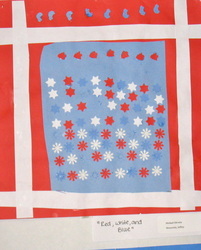 Some children developed their own original flags by using patriotic colors and themes. 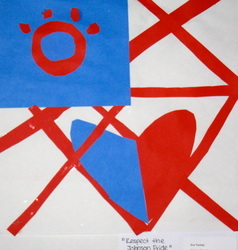 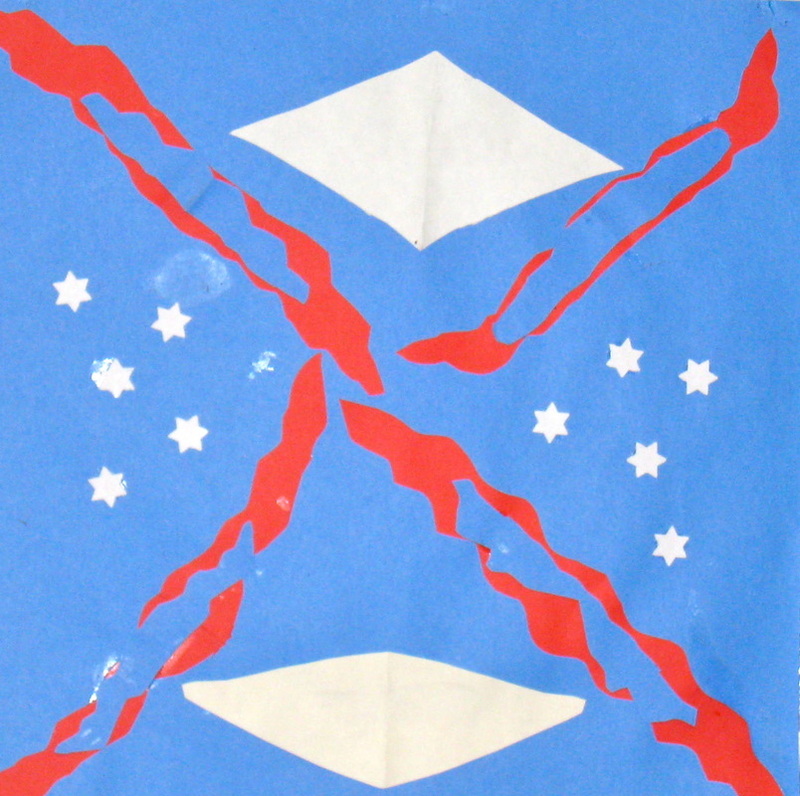 Others were given the opportunity to draw and color a variety of compositions centered around patriotism.